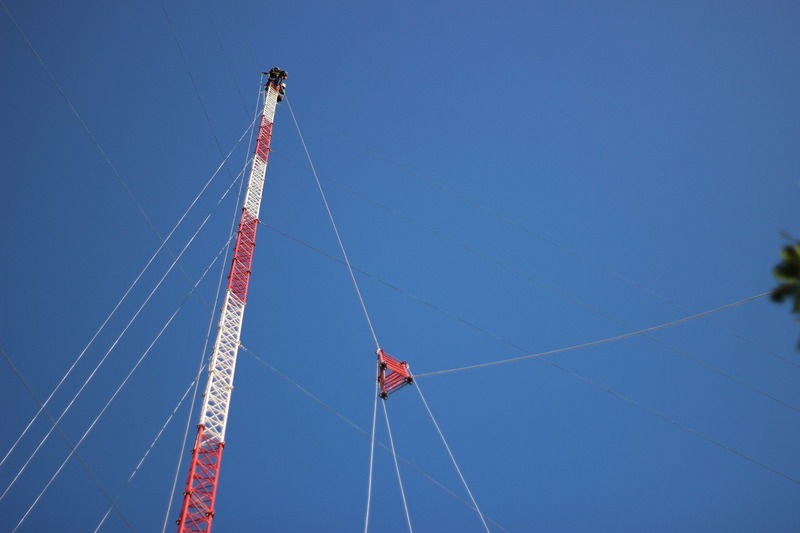 XGEN Energy provides high quality wind measurement campaigns with its own-produced met masts which comply with IEC 61400:2017-12. High quality required welded and machining parts are manufactured for the industrial applications mostly the wind, solar and defence industry. XGEN supplies all required sensors and data loggers for wind measurement campaigns. WIND-ER is a scientifically studied vertical axis wind turbine, engineered to maximize useful energy production of wind power. Because of its specific design, WIND-ER provides the maximum energy yield for sites of 5m/s average wind speed. SOL-RX Pump is a solar powered water pump. R&D process of the SOL-RX PUMP is completed by cooperation of XGEN & VANSAN and exported all over the world now! With SOL-RX Pumps, it is possible to supply water from the desired depth without any need of grid or diesel generator. XGEN Energy is a new generation engineering company which provides services and products for wind and solar market since 2010. 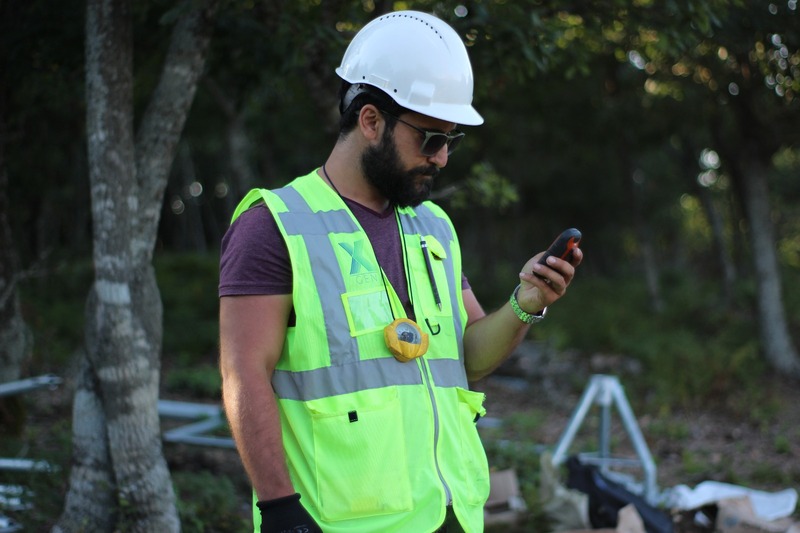 XGEN Energy provides turn-key wind measurement campaigns include installation of met mast, commissioning of electronics, gathering valid measurement data, preventive maintenance and services. Wind measurement electronics and met mast itself are also provided by XGEN Energy. 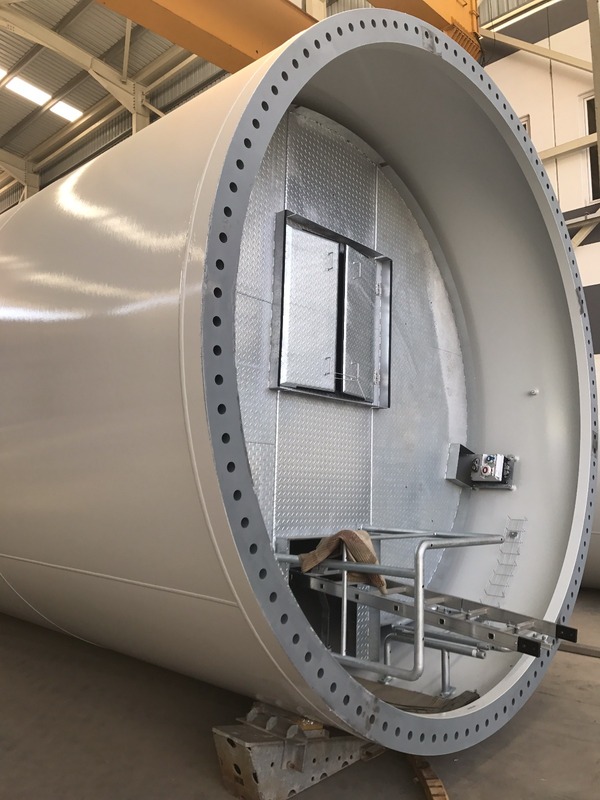 Besides, XGEN energy is a local component supplier for the facilities have high-quality requirements such as tower manufacturers, blade factories and nacelle producers. 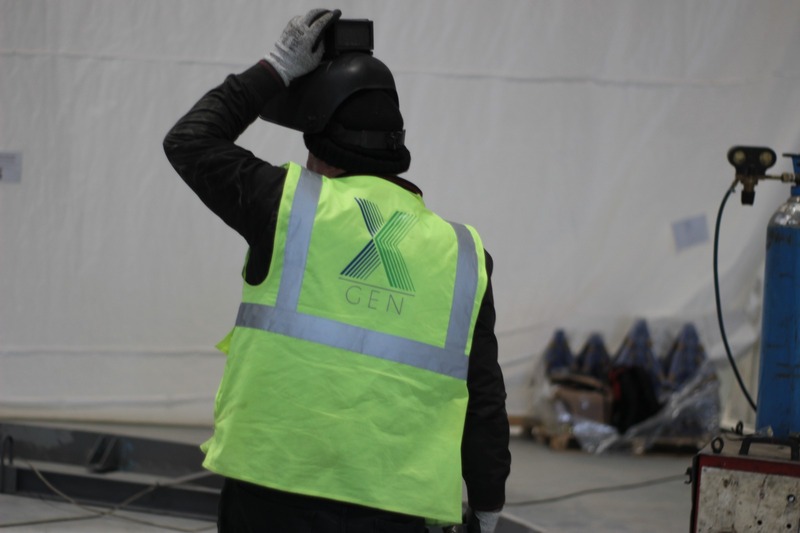 XGEN is an EPC supplier company for solar power plant investors, furthermore, provides technical due-diligence services for independent consultant companies. 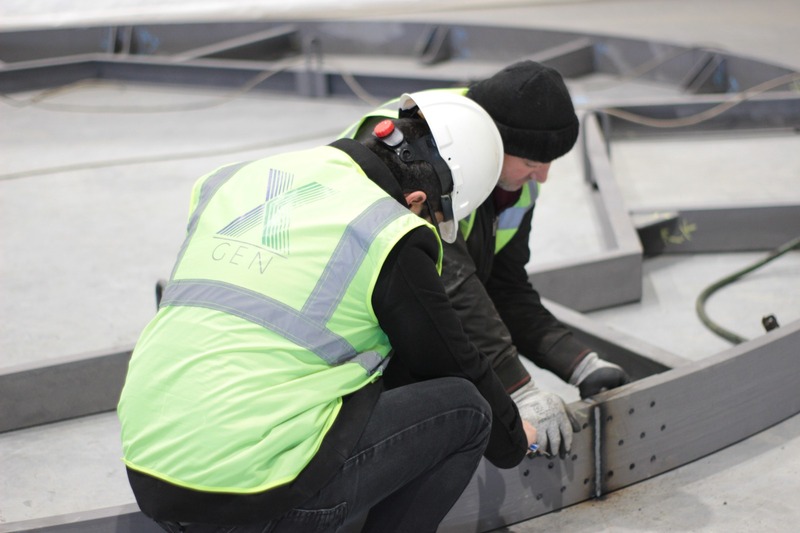 In addition, XGEN manufactures solar mounting structures as project specific and supplies as ready to build. 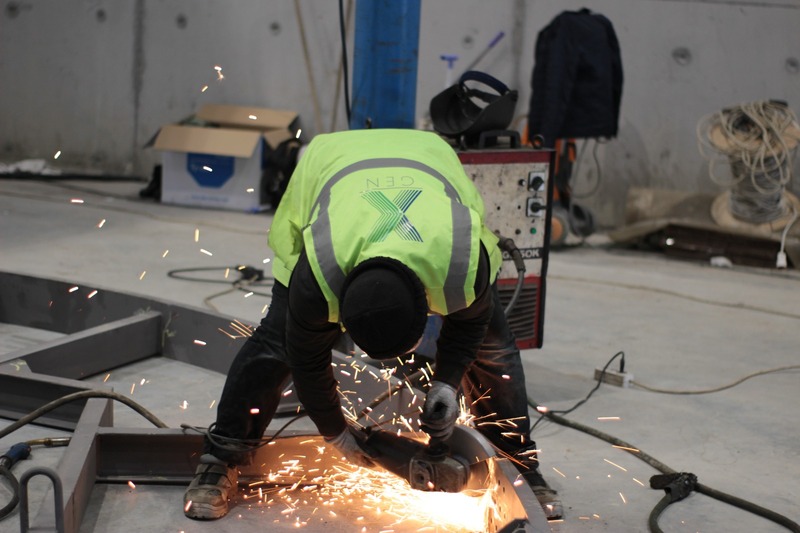 Plus, two different R&D projects are realized by XGEN. First one is small scale vertical axis wind turbine; WIND-ER which provides power output at the low wind speed sites. The other R&D project is solar powered water pump, called SOL-RX Pump which is developed by cooperation of XGEN & VANSAN and available for the export countries only. You can contact us via followed addresses or contact form to send us all your inquiries, questions and suggestions. Copyright © 2019. All rights reserver.